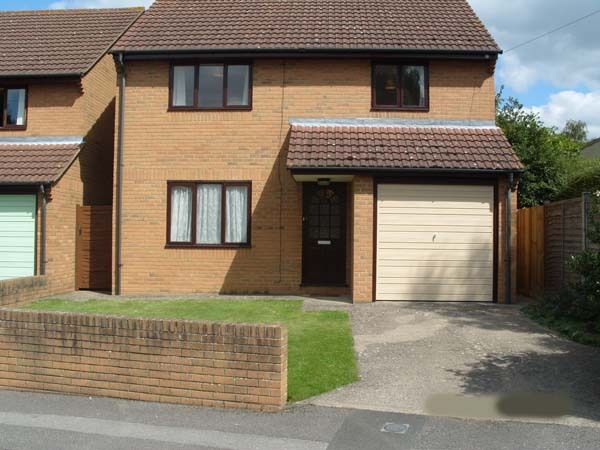 Newly Refurbished 3 Bedroom Family House.New Modern Open Plan Kitchen Dinning Room. Large Dual aspect Lounge. 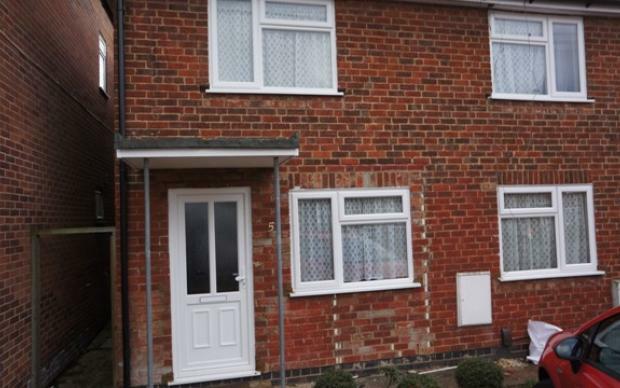 2 Large Double Bedrooms With built In Wardrobes & Large Single. New Carpets Though out, Freshly Painted Though out Separate Bathroom & WC. Gas Central Heating. Double Glazed.